Mamas, how would you respond these questions from kids? Last year we celebrate our one-year anniversary with three campaigns and shared the joy with everyone. We asked two questions and ran an interesting photo competition. Through these activities, we got to know more about our followers, which was the main reason why we held these campaigns. We also found out an interesting fact that many of our followers and customers use our products to help their little ones prepare for newborn sibling. 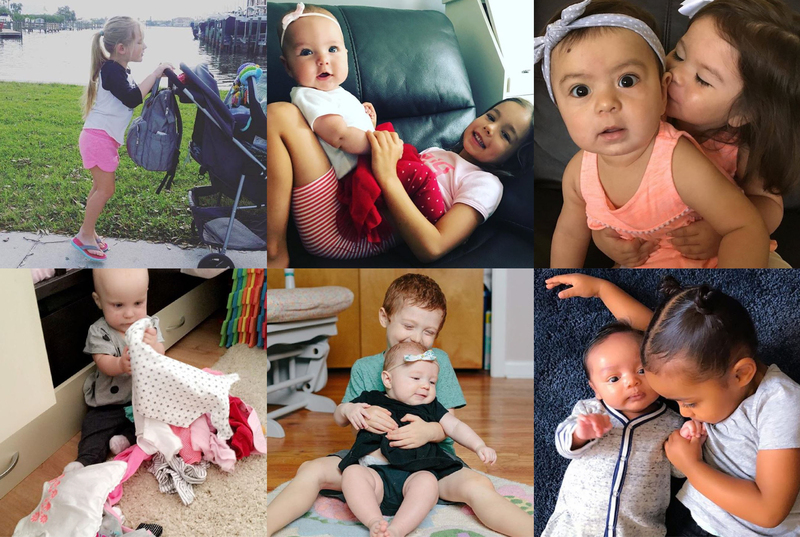 By playing with our doll stroller and doll, they practice how to be a good big brother/sister. 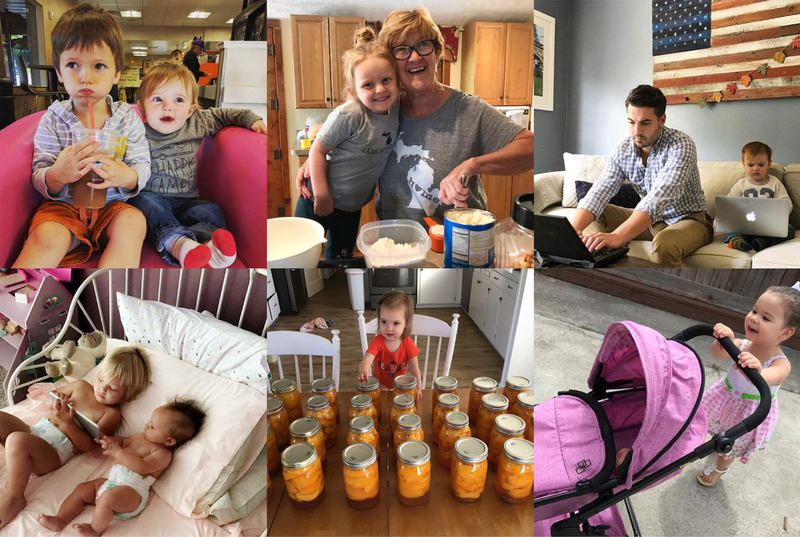 What drives us to write this article is that we received so many warm and cute stories and we want to share them with you. So, if you are a mother, you might find something that can relate to your experience. 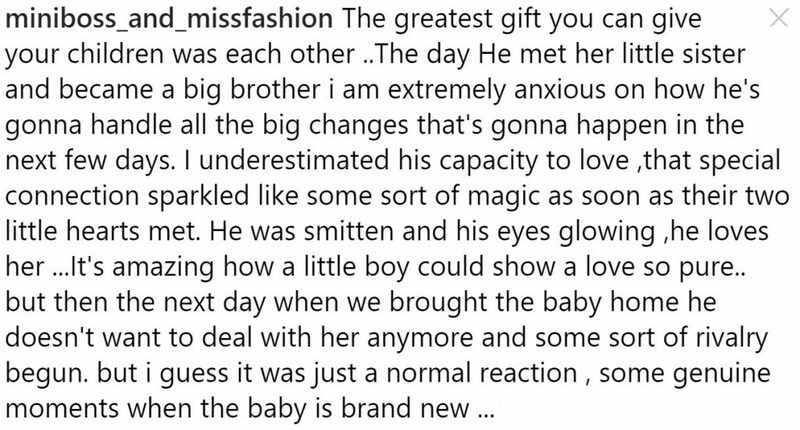 At our first question, we asked “How did your kids react when meeting their baby sibling for the first time?”. 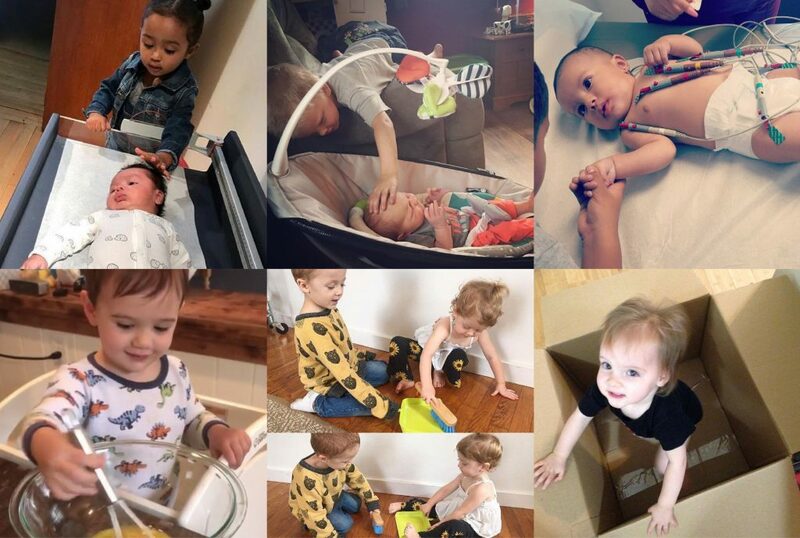 The moment when kids first meet their baby sibling or know baby’s gender, could be so thrilling or hilarious, just like this video: Another Boy? This Mom’s Young Sons Have Hilariously Opposite Reactions. Whatever their reaction is, it’s going to be the most precious memory for every family. During the pregnancy, don’t forget to make some arrangements to help your kids prepare to meet their baby sibling. Also, including them in the care of the newborn after you deliver your baby can make things easier and bring a lot of joy to your family. This can make things easier and bring a lot of joy to your family. How did your kids react when meeting their baby sibling for the first time? See all the comments below. Children love to ask a lot of questions and sometimes those are not easy to answer. Especially in the way a child could understand. 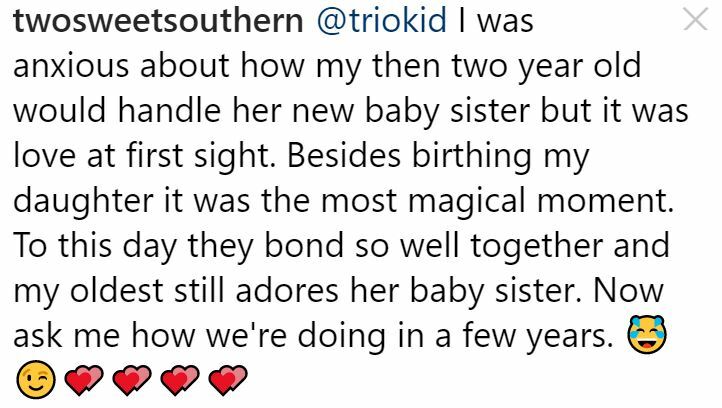 Toddlers might start to ask for siblings when they see a friend holding his/her baby brother and want to be a big sister or brother, too. Therefore, at our second question, we were wondering how would you respond when your kids ask for a sibling. Perhaps many of you have been asked this question. This won’t only happen on only child, even the kids in big family will ask for more siblings. 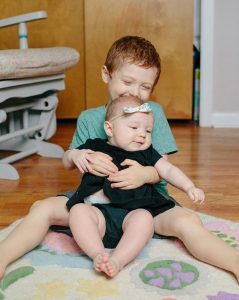 If your kids had asked for a sibling, you are not alone. 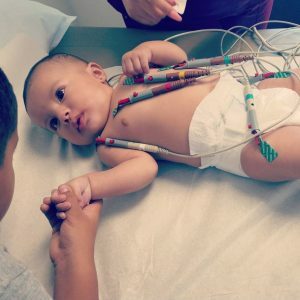 No matter parents are planning for another baby or not, they don’t want to let kids down, and that makes this question even harder. Several moms told their kids that it’s all God’s arrangement and God’s choices are perfect for family. We thought it’s a good answer, what do you think? You can find all the responses in the pictures below. If you also have this kind of experience, welcome to share your answer with us! How do you respond when your kids ask for a sibling? See all the comments below. The other campaign we ran was a photo competition—Best Little Helper. In this activity, we would like to know what have children done to help their parents. Here are the photos we chose from the competition. 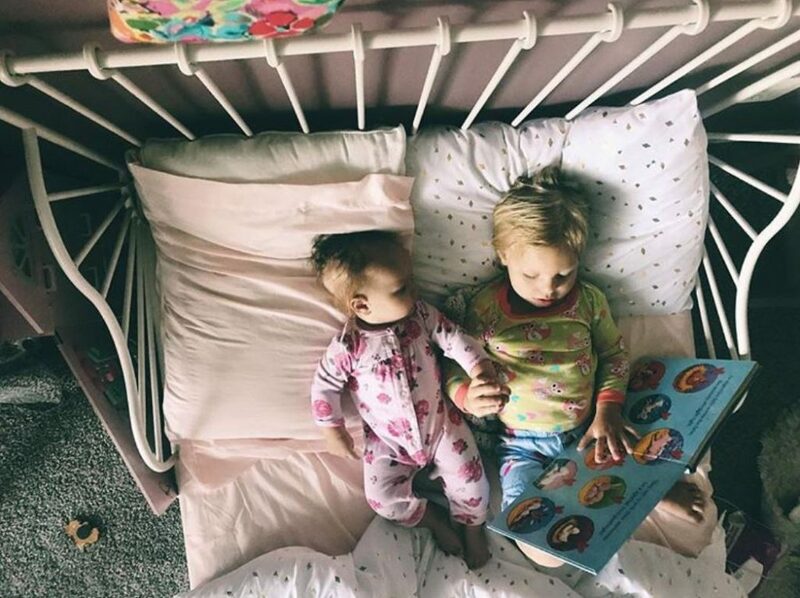 Holding hands with each other, big sister was reading bedtime stories for her baby sister. 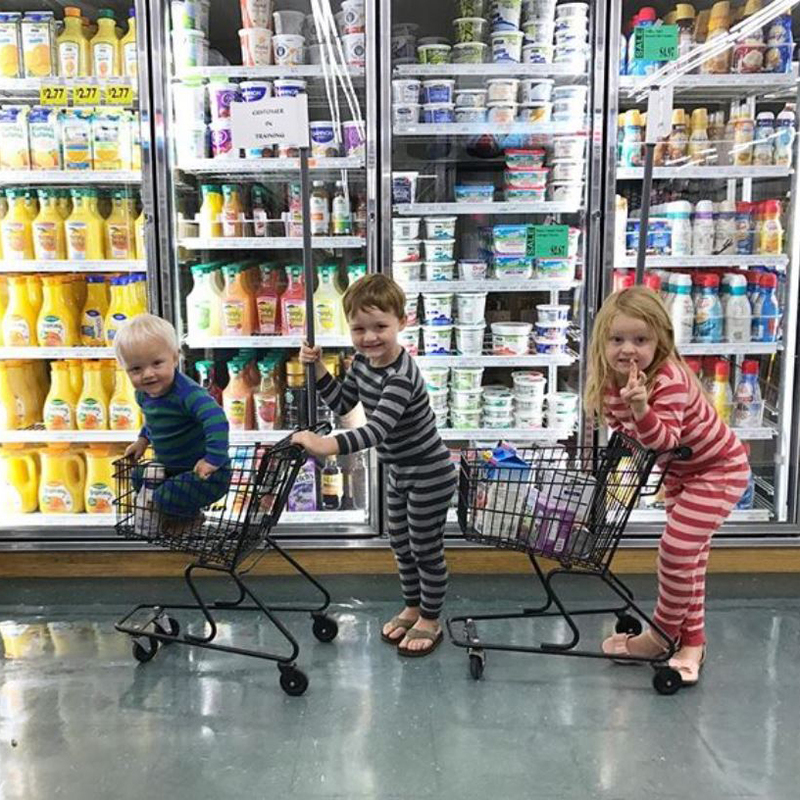 Siblings were having fun while helping grocery shopping. 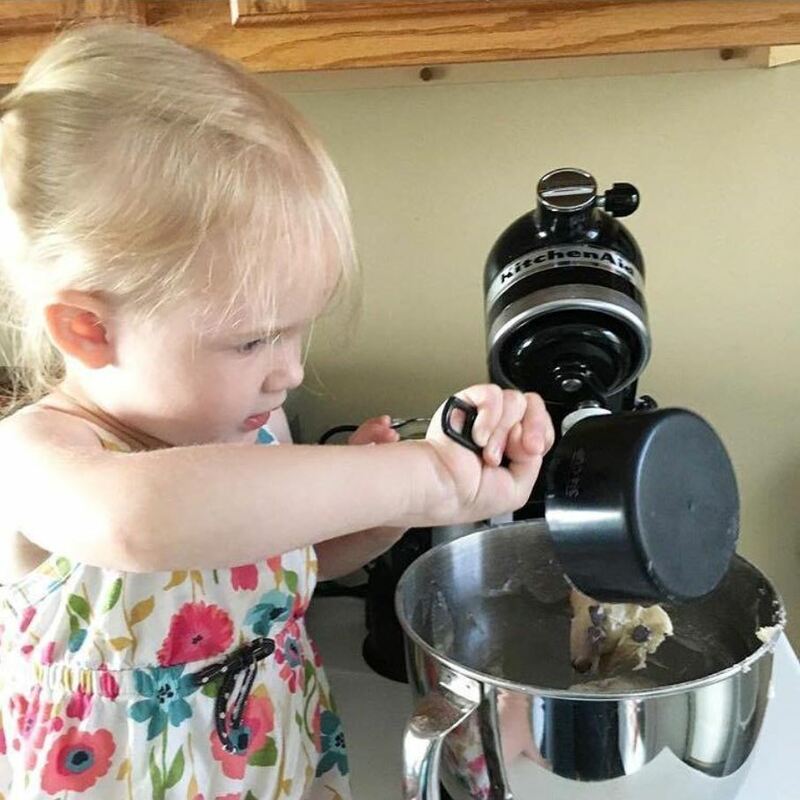 Little girl helped her granny making cookies. These photos are just so cute! They are definitely the best little helpers! Motherhood won’t be an easy task, being a mom is a whirlwind of joy and heartache. Let your kids help you with some tasks, be patience and give them time to learn, they can help a lot more than you realize. 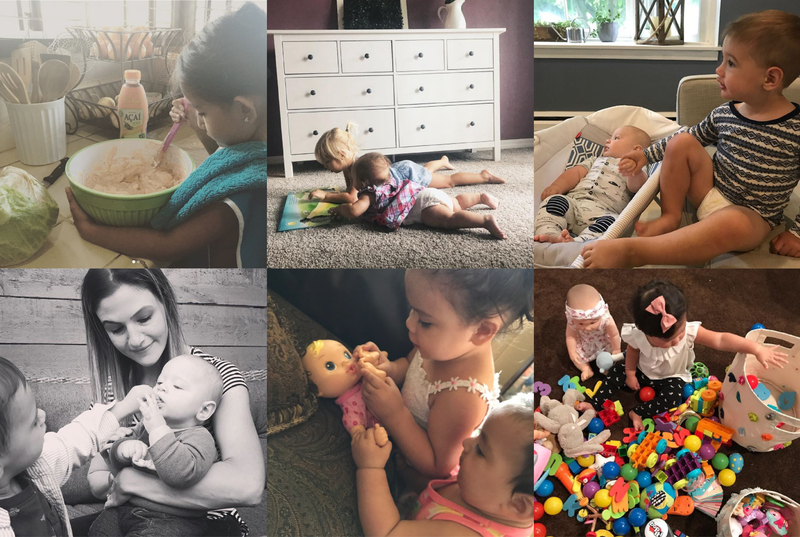 Participating in children’s growth with love and patience is an important part of children’s life and is the best ways to build kids’ healthy-minded and caring personality, and that’s what we’ve always tried to convey. With your help, children can explore the world and create unforgettable memories. Last but not the least, We would like to thank all the participators that shared the beautiful stories with us!